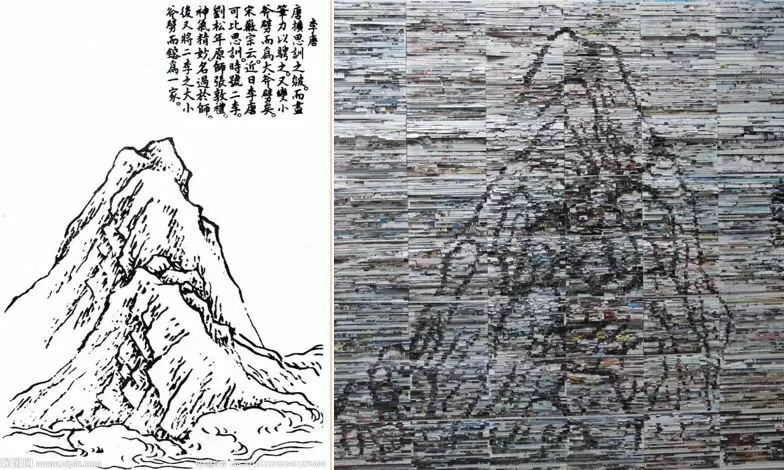 It is hard to imagine using the ‘subtraction’ to tear off the irrelevant colors in the magazine, and use the left lines and contours to create a new Jieziyuan? Tearing the magazine into a rainbow? Finding a letter in that? Looking for a portrait from a magazine... There is an experience that allows you to experience the joy of tearing, the pleasure of looking for, the process of brainstorms, and the interaction with artists and children. Isn’t it exciting to even think about it? 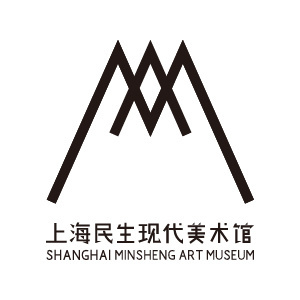 ‘Looking for a Tree’ Collage Workshop is a ‘design + painting + handicraft’ activity specially designed for children by Shanghai Minsheng Art Museum alongside with the current exhibition 2018 John Moore Painting Prize (China) exhibition. 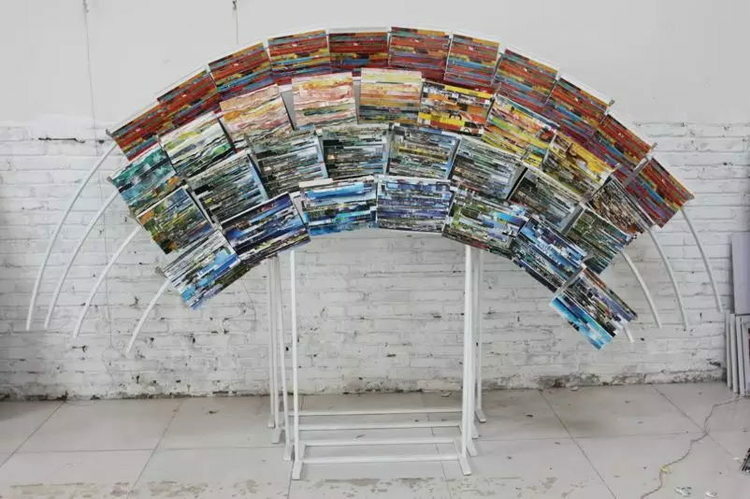 Li Qiang, an artist from Beijing, will lead the children to use the environment-friendly material ‘magazine’ as the creative material, following the color and texture, and to complete the ‘looking for’ a tree with the parents by tearing. This activity combines painting and hand-made methods, not only suitable for children and those who have no experience, but also fit for people with several visual expression experience to explore. When you start tearing the paper by hand, you will discover a new world; and then it will test your patience, strength and imagination. Come and get into our potentials, and look for the tree in your dreams! Perhaps like the tree full of flowers that Anthony is looking for, its name is hope, and it grows secretly in our hearts. 1. Make clear that ‘art is first a life attitude’. 7. Don’t forget that you are the best piece of artwork. Please every family bring two magazine books as the creative material. Li Qiang was born in 1966 in Jiangsu, and now works in Beijing, China. He started print making since 1990s. His focus is the ground texture of the country culture. 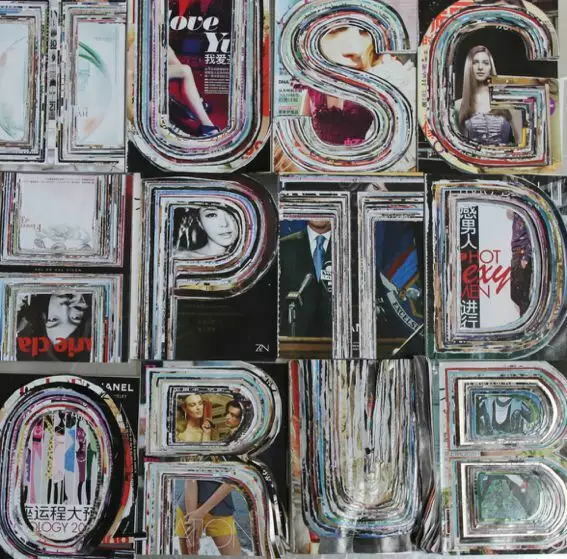 Since 2009, he began using the magazines and books as medium; by tearing, he tries to destroy and reconstitute the mass media. His solo exhibitions include Beijing Art Club (2017), Revelation of Human Body, 798 Enjoy Museum of Art (2017), Klein Sun Gallery, New York (2016), God’s Debris 798 Enjoy Museum of Art, Beijing, China (2014), Cell Phone Diary, Shanghai Zendai MoMA, Shanghai, China (2007). 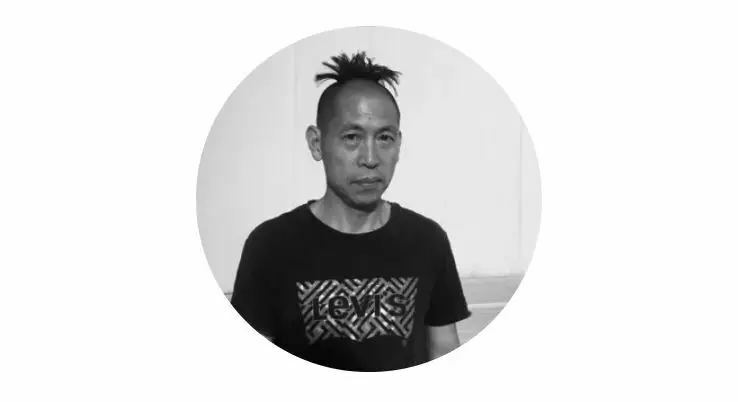 His work has also been included in several group shows, such as Echo of Civilization (2017), CAFAAartMUSEUM (2016), The Third Chinese Oil Painting Biennale (2016), The Civil Power, Beijing Minsheng Art Museum (2015), Voice of the Unseen – Chinese Independent Art 1979 –Today, a Collateral Event of Venice Biennale, Venice, Italy (2013), left and right, Hong Studio (2012), Frederieke Taylor Gallery (2009), 2008 Beijing 798 Art Festival. 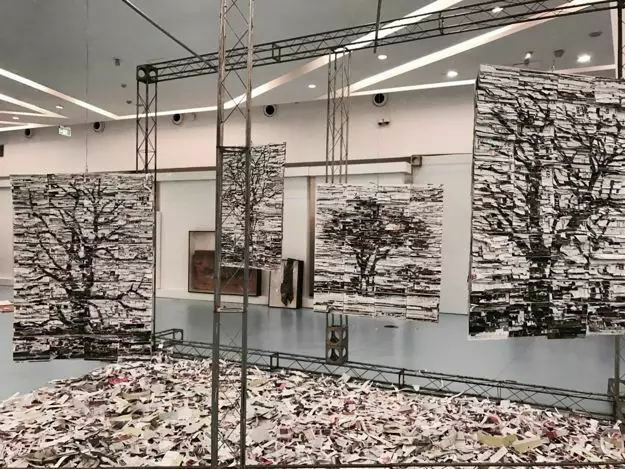 His works are collected by White Rabbit Gallery, Australia, National Art Museum of China, The Art Museum of China Central Academy of Fine Arts, Shanghai Art Museum, Beijing International Art Gallery, Jiangsu Art Museum, and the art museum of Sichuan Fine Arts Institute. He also won the silver prize at The Civil Power, Beijing Minsheng Art Museum (2015).